A sturdy tripod is one of the important utensils of photography. It keeps the camera stable and keeps the photographer's hands free so he can concentrate on camera orientation and image composition. Last but not least, a high-quality tripod offers the best protection against blurred shots, especially when using large and heavy telephoto lenses. What does not wobble does not have to be compensated by the built-in image stabilizer. 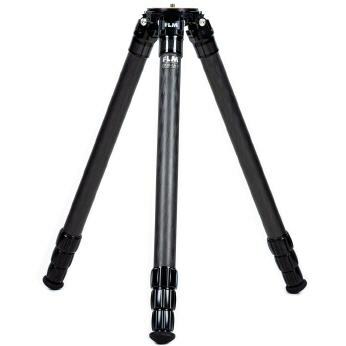 A good tripod should also be easy to transport. 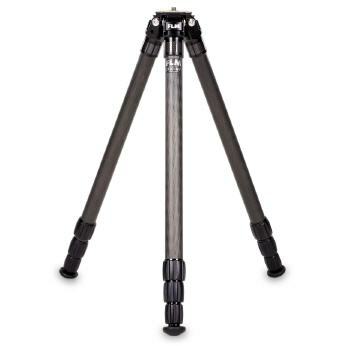 With high-quality carbon tubes for tripod leg construction, highly stable connections and optimized controls, FLM Carbon Tripods make an excellent contribution to the good picture. 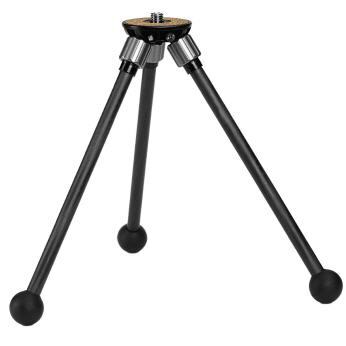 There are the FLM tripods as centerpod with three legs and monopod with one leg. Please note that the models of the previous CP-26 and CP-30 tripod series are no longer being built (exept the CP-26 Travel). Spare parts are usually still available. We are working on new types to replace the previous ones.